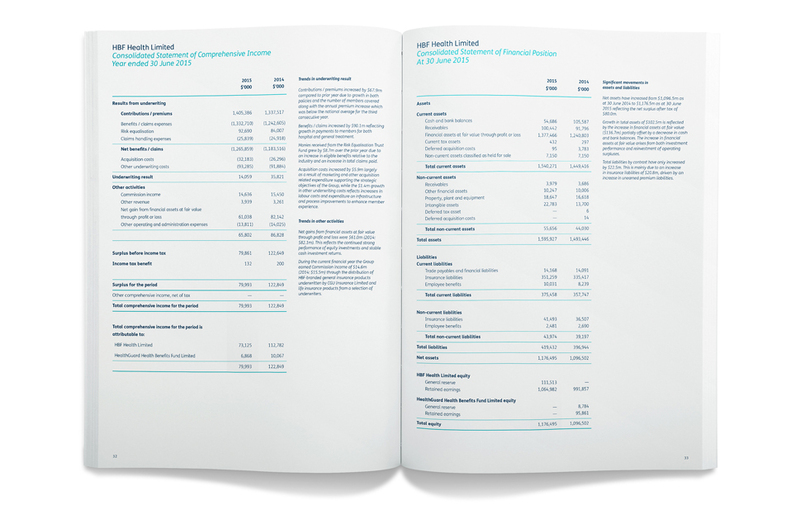 We have many years of experience producing annual reports and prospectuses for varied business sectors. 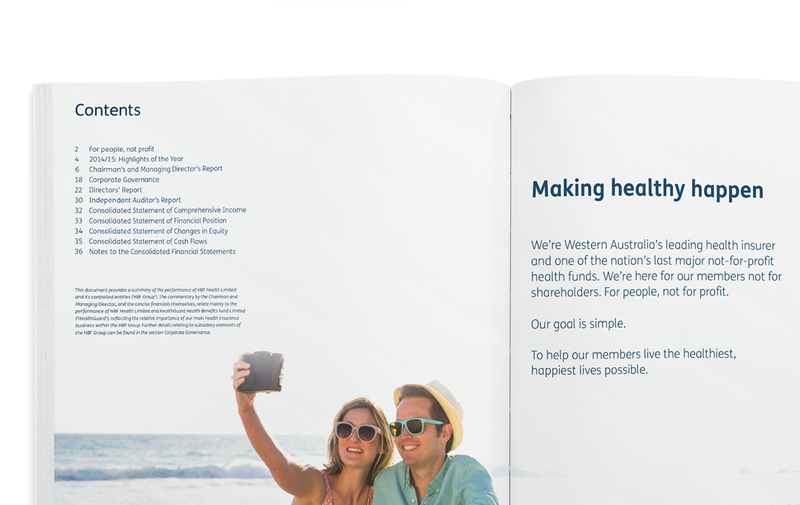 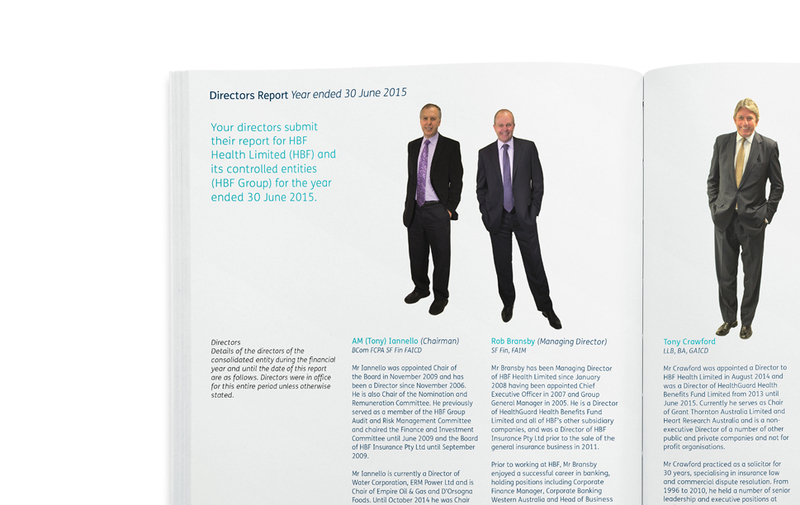 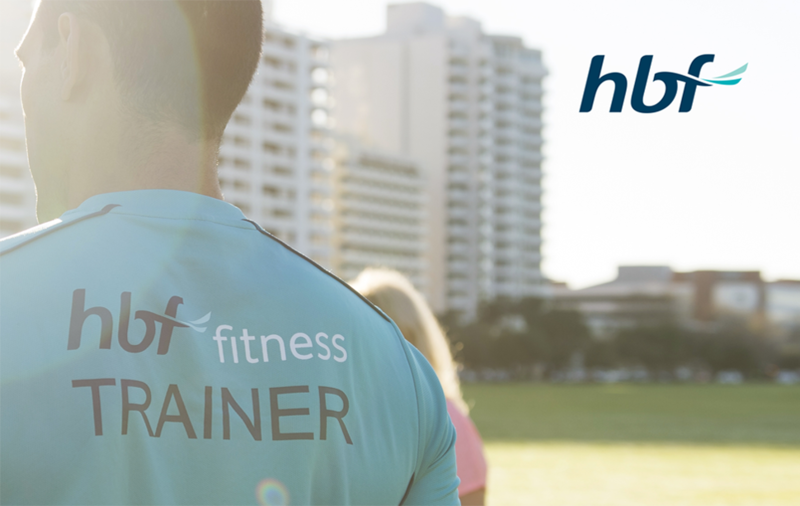 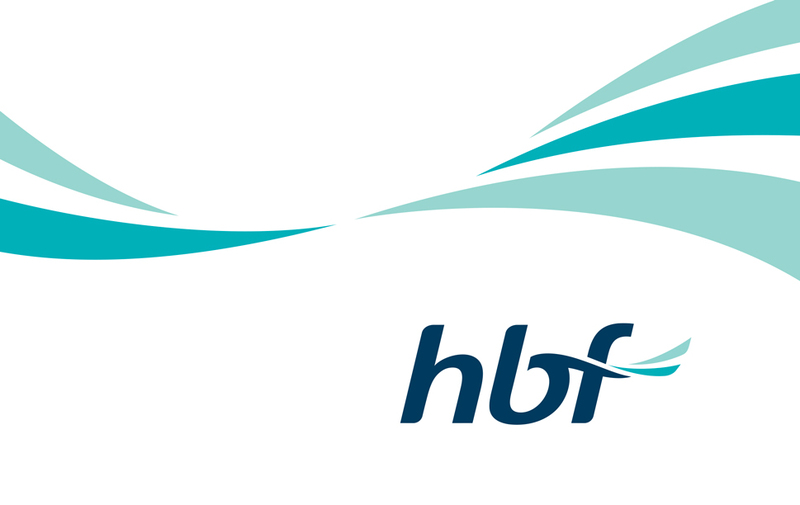 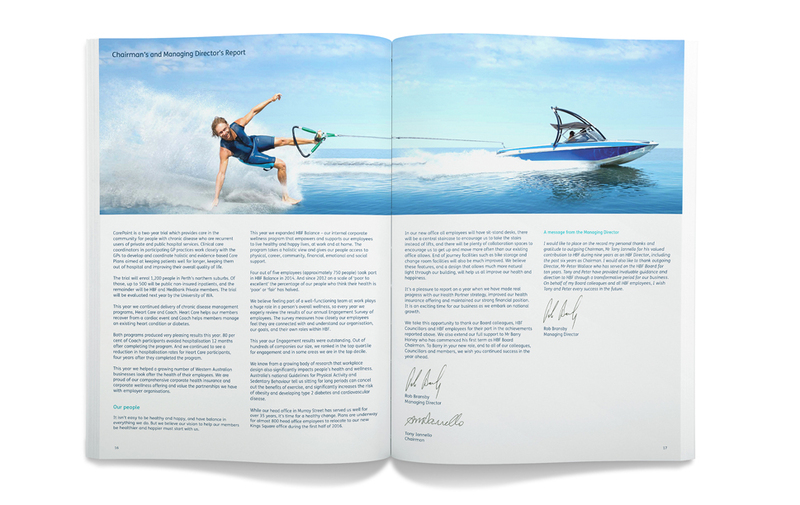 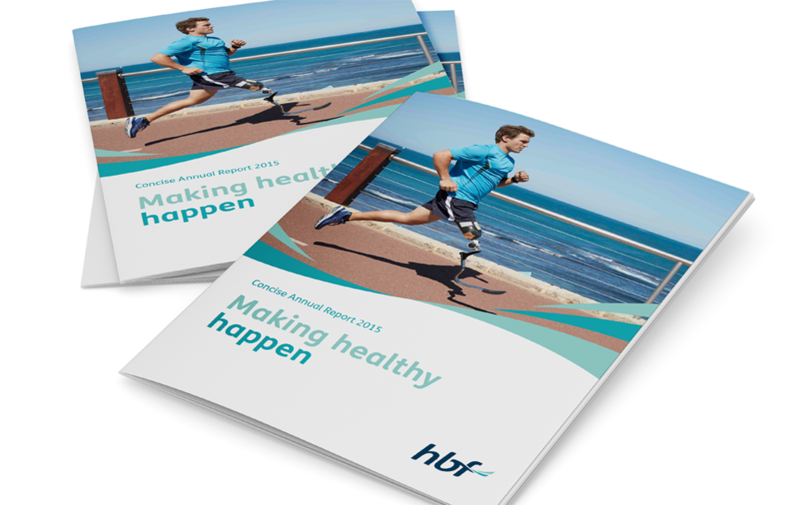 In particular, Spirit are proud to have worked with HBF to design the annual report for over 8 years � an opportunity to reinforce the HBF brand story �making healthy happen�. 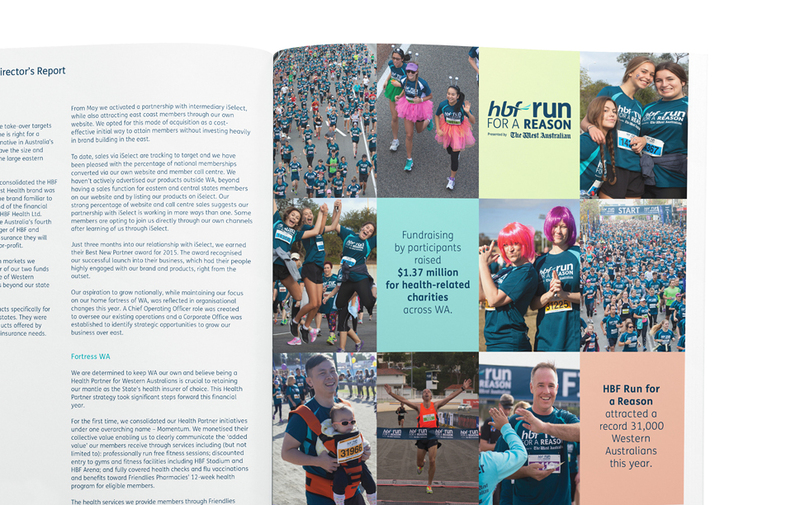 The highlights of a business year and HBF�s many achievements are shown off to their best advantage by Tony, a designer who revels in spending many hours perfecting typography and the most powerful image cropping possible!